HTC Vive Now Available In PH, Priced At 49999 Pesos Only! 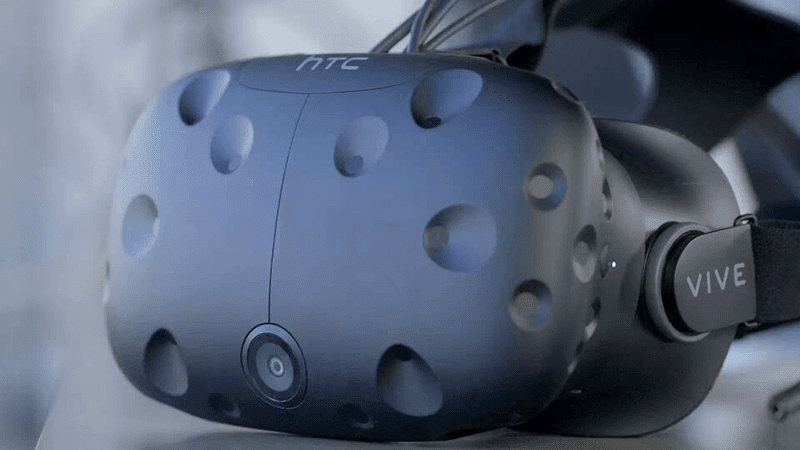 Home / accessories / htc / news / HTC Vive Now Available In PH, Priced At 49999 Pesos Only! Great news guys! If you're one of those guys who's patiently waiting for the HTC Vive to reach our country, this is now your chance. Just recently, PC Hub just announced that they'll carry the much hyped HTC Vive in their stores now. In case you missed it, the Vive is a high-end and highly advanced type of VR headset created by HTC and Valve Corporation. It's designed to utilize some type of "room scale" technology to turn a room into 3D space via sensors. That enables you to experience the virtual world better and in a more natural immersive way. The HTC Vive is currently priced at around 59,950 Pesos, but if you'll get if on cash, you it'll be priced at 49,999 Pesos only. That's some sort of HUGE discount for a rare type of gaming grade VR headset.